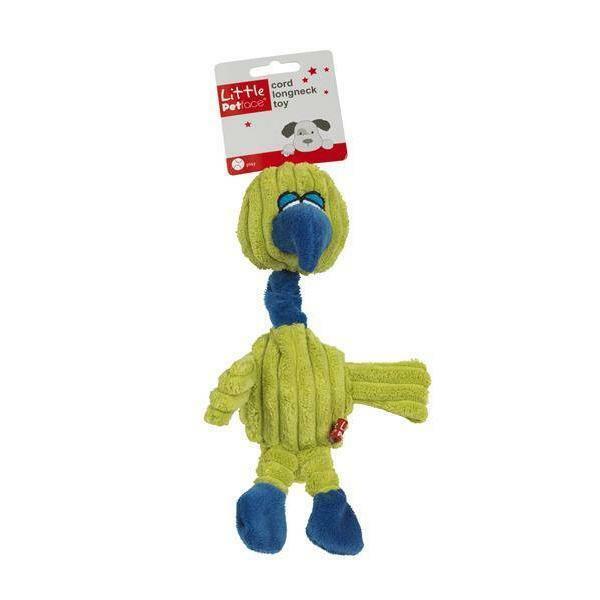 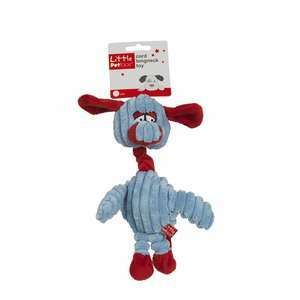 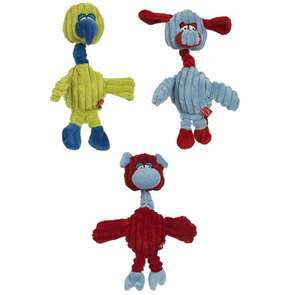 The Little Petface Cord Longneck Puppy Toy is bright, soft and bouncy all in one fun for your puppy. 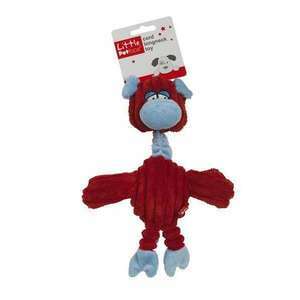 These cute squeaky toys from Little Petface are great fun for puppies or small dogs. They are made using soft corded material and are available in 3 characters all in bright colours with the added bonus of a ball inside to make play fun.